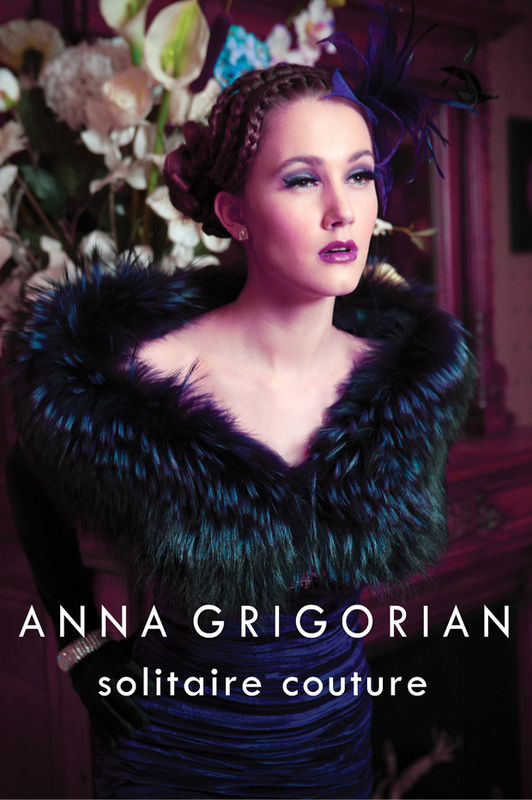 Anna Grigorian "Solitaire Couture" at Amsterdam RAI. On 9 December in Amsterdam RAI, Anna Grigorian showcased her new collection "Solitaire Couture" on the 15th edition of Masters of LXRY. The beautiful luxury dressed models paraded and showcased the collection "Solitaire Couture", designs handcrafted by Anna Grigorian Couture. 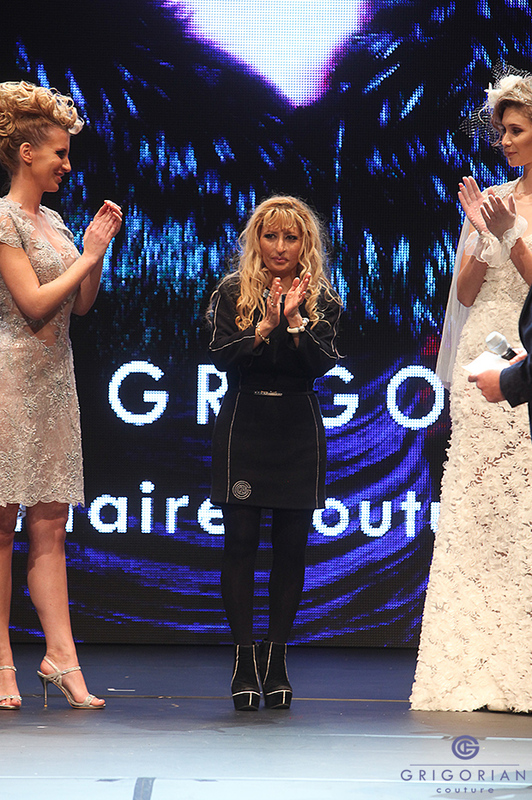 Couturier Anna Grigorian Presented: "Solitaire Couture"
During: "Masters of LXRY 2016"